SERVPRO of Hayward is locally owned and operated by Rick and Andrea Hanestad and started the SERVPRO of Hayward franchise a few years after owning and operating SERVPRO of Barron, Dunn, & Rusk Counties location in Boyceville since 2011. Andrea has had experience in the restoration business for over 15 years, and understands what it is like to be that customer in need. Andrea wants to make people truly feel comfortable with us and our work and in the end of a job wants the customer to feel "Like it never even happened." She is hands-on with all of her customers and makes sure each employee is fully trained and certified to do your job right. SERVPRO of Hayward is your one-stop shop for all your restoration needs, give us a call at 715-634-0699. 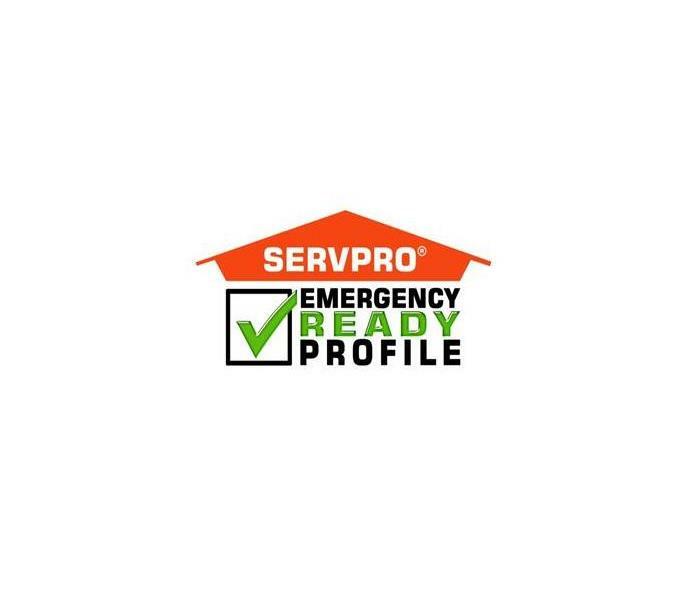 SERVPRO of Hayward is locally owned and operated, so we’re already close by and ready to respond immediately when you need us. We’re also part of a national network of over 1,700 Franchises, which gives us access to more resources for larger cleaning or restoration projects or major storm scenarios.